Often, we give little thought to the sounds around us until one day we notice people are mumbling, or family members complain that the television is too loud. Parents may see that their children struggle with simple oral directions or have poor listening skills. Before you shrug it off as old age or decide your child is just in a phase of “not listening”, it is important to realize that there may be something more serious going on. We hear with our brains, not our ears. How our brains process and interpret sounds does affect how we hear. Many things can have an impact on a person’s ability to understand and thus, communicate. The degree of hearing loss may be gradual or very sudden. It might affect one ear or both. It can also be temporary or permanent. 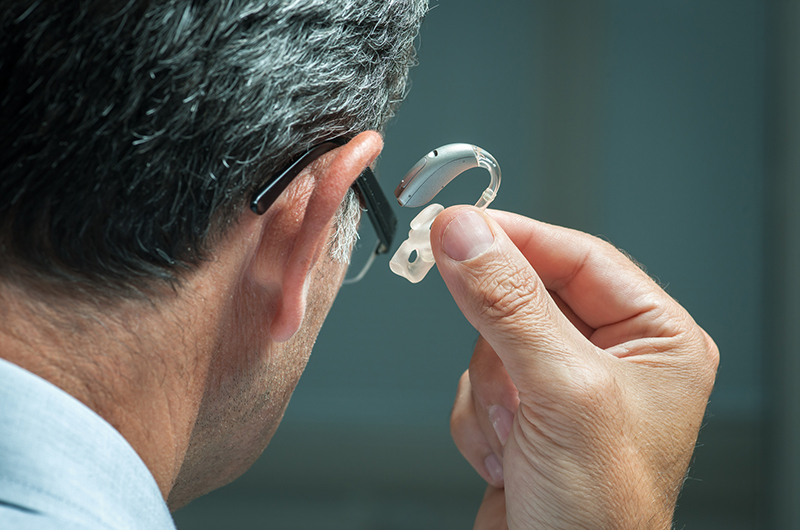 Just as there are many different reasons for and effects of hearing loss, there are various methods of correcting a hearing impairment; from the use of hearing aids to medical or surgical intervention. Getting your hearing loss diagnosed early is critical to your quality of life. At Bravo Hearing, we can diagnose, treat, and manage the majority of hearing loss issues. There are two main types of hearing loss, Sensorineural and Conductive. Each type has different origins and therefore, varying options for treatment. What it is: This hearing impairment happens when the sensory hair cells in the cochlea of the inner ear are damaged and cannot communicate with the brain. What causes it: The natural aging process can cause Sensorineural hearing loss, exposure to prolonged noise, heredity, or some medications such as Ototoxic drugs. Two areas are considered: the severity of the loss across the sound spectrum, and how the patient’s communication is affected. Treatment for Sensorineural hearing loss: Since this type cannot be correct with medicine or surgery, hearing aids are the most common treatment. What it is: This kind of hearing loss is caused by a blockage of sound to the inner ear. What causes it: Ear wax buildup, fluid buildup or infection, perforation of the ear drum, or stiffness in the bones of the middle ear can cause Conductive hearing loss. 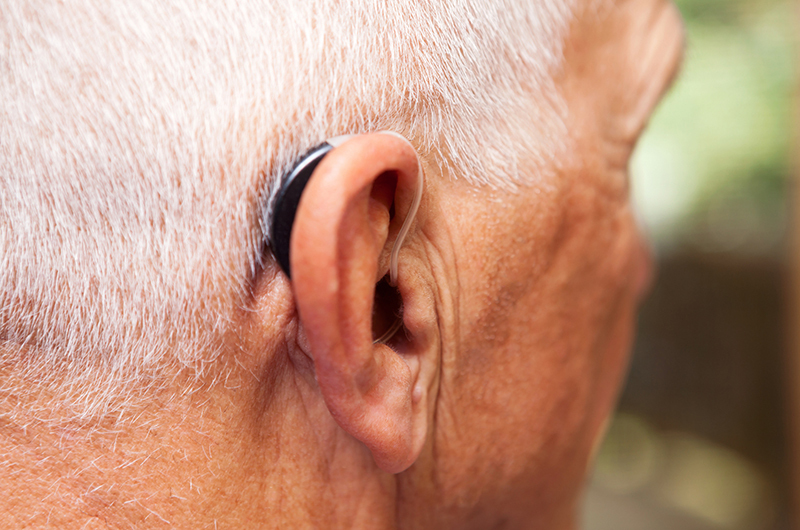 Treatment for Conductive hearing loss: Most of the time, it is treatable with medicine or surgery. 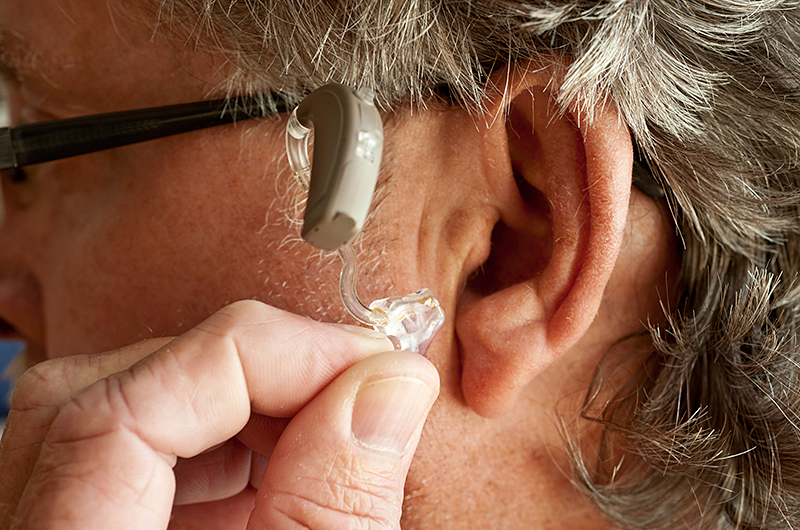 If it cannot be treated medically or with surgery, a hearing aid is a suitable option. Keep or improve your quality of life with a hearing test. If you are struggling to hear and have noticed problems communicating, seek the professional services of our team at Bravo Hearing Centre. Don’t take chances with your hearing health! Contact the experts at Bravo Hearing Centre today to arrange a consultation at your earliest convenience. You can also book a consultation online here. Often, we give little thought to the sounds around us until one day we notice people are mumbling, or family members complain that the television is too loud. Parents may see that their children struggle with simple oral directions or have poor listening skills.